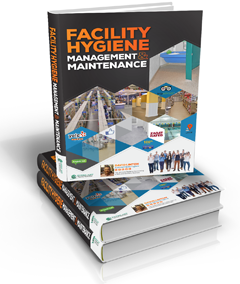 Handling food is a hygiene issue in many facilities such as restaurants or any businesses that handle food. Contact with anything that can directly impact the health of your customer is of vital importance to the reputation of your company. All food must be documented, with clean records kept in case of exposure. Only 22% of companies in the U.S. do this, and it pays when they do. Use specifically assigned cutting boards for raw meat. Always wash and rinse surfaces before sanitizing them. Use thermometers when cooking chicken to prevent food poisoning. Do not store raw eggshells for longer than four hours before disposal. Know when to wear gloves and when to use your bare hands. Always wear hairnets in the kitchen and appropriate uniforms. Hand washing needs to be done every hour and before certain activities. All gloves should be thrown away after use. While preparing food, handle it as little as possible. Do not handle raw food and then cooked food, and never store them together. Do not taste foods with the same utensil and transfer saliva into the food. Always sanitize surfaces and cooking implements repeatedly. Do not have direct contact with eating or drinking surfaces (plates, inside of glasses). Never deviate from recipes, and keep a recipe list (for allergies). 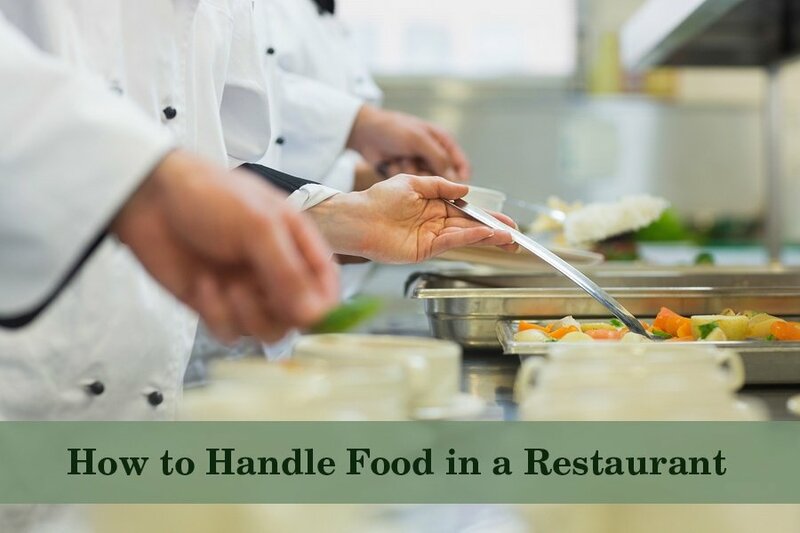 Food needs to be handled with care and the rules adhered to for proper hygiene. Focus on training your team to do this, and you will have far less poisoning incidents and illness.